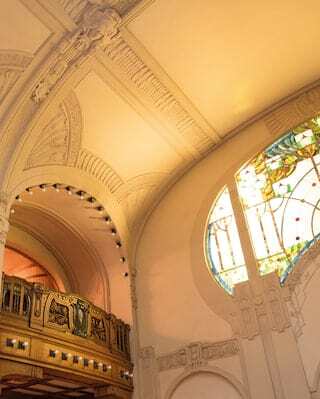 A heady mix of art-nouveau elegance, captivating live music and fine artisanal fare define this world-renowned venue. 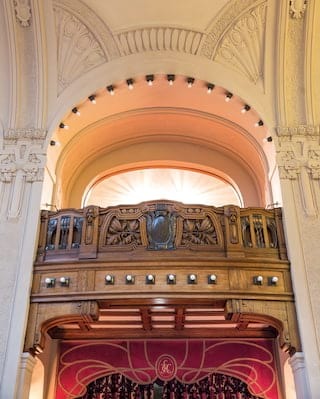 Marvel at the stunning stained-glass and carved wooden balconies. 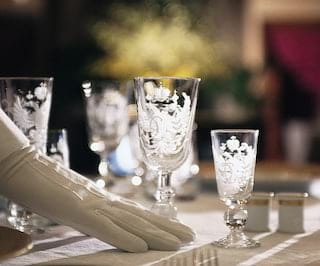 Take your time over caviar-topped blinis, beef rib-eye in Amarena cherry sauce, veal poached in port and more. Established in 1905, L’Europe is perfectly seasoned. 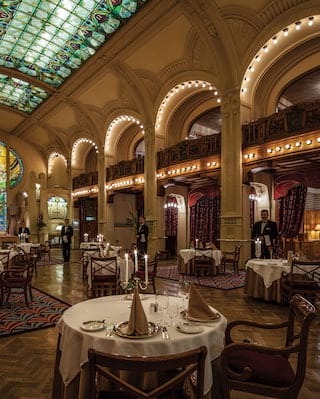 I want guests to experience Russia and its history, not only with their eyes but also with their tastebuds. Try a delicious trademark dessert, the creation of Executive Chef Ian Minnis. Ever popular, Meringue Pavlova was named after famous Russian ballerina Anna Pavlova, who lived just around the corner from the hotel and was a frequent guest. 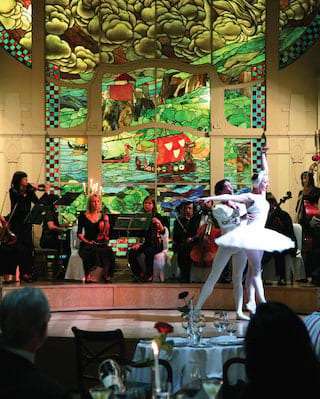 Every Wednesday and Friday from 7pm, dine in L’Europe and be treated to timeless classics from the great Russian composer Tchaikovsky—performed by the best local dancers and a chamber orchestra. Delicious international dishes, unlimited drinks, soothing live jazz and a supervised playroom for children all make for an indulgent and carefree brunch. Savour every bite, and don’t be surprised if the indulgence stretches long into the afternoon. 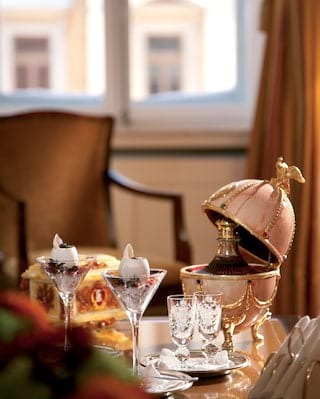 Stay at Belmond Grand Hotel Europe to experience great dining from around the world.